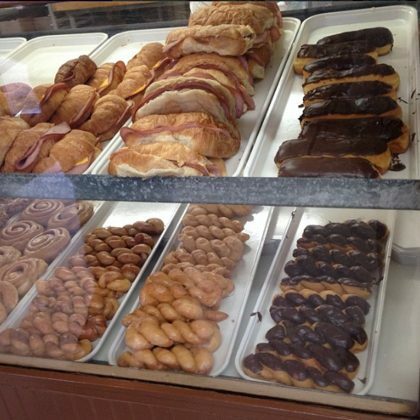 Jamie Lynn Spears﻿ said there’s “No better way to start a road trip” than to stop at Kentwood Donut Shop — she was on her way to Nashville for the CMA Music Festival in June 2014. 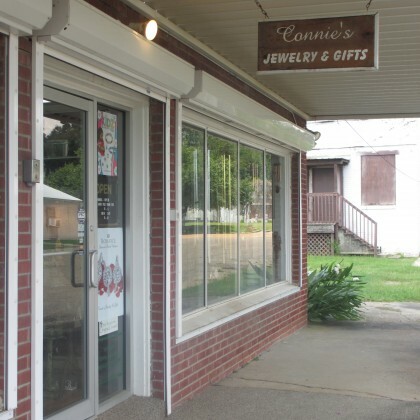 Britney Spears grew up going to this gift shop that’s run by her friend Courtney’s mom, “Miss Connie” — Connie says she tries to keep Ms. Spears shopping in the fashion jewelry section of the store since Brit’s been known to lose things! 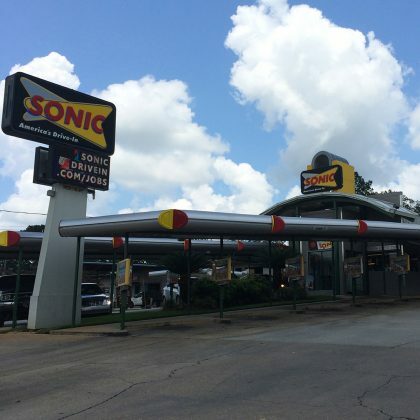 When visiting their hometown, Britney Spears and sister Jamie Lynn Spears are often spotted making a pit stop at this fast food spot located on Kentwood’s main strip.